Whether you want to reduce your meat intake, or you are a vegan/vegetarian and need an excellent source of protein, hemp seed is your best bet! These tiny seeds are nature’s perfect creation, they contain all the essential amino acids your body requires and thus they can reduce inflammation and prevent chronic diseases. The protein in hemp is also very easily digestible as it resembles the proteins in human blood. Besides the fact that hemp seeds are an excellent source of essential fatty acids (EFAs) they are also high in fiber. If you are looking to loose weight you have to get rid of the undigested food in your gut. Hemp seeds offer one of the best ways to gently cleanse the intestinal system! You can add hemp seed to any meal and diet and you don’t have to worry, hemp seed has no drug content and is purely a health food item. Here we have selected ten healthy, high-protein recipes with hemp seeds that increase our longevity. 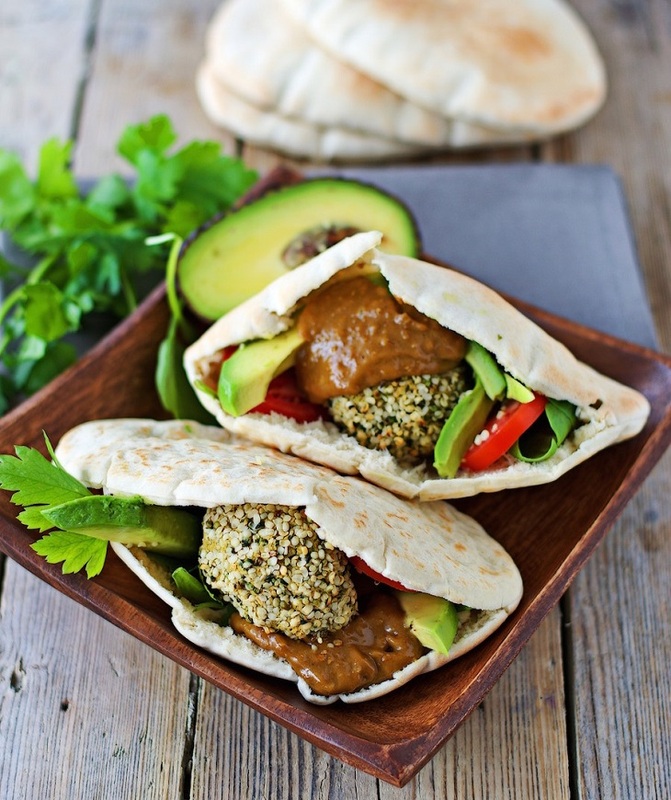 Here is an amazing recipe for Hemp Falafel with Sunflower Seed Dip. It is vegan, gluten free, and nut free. One of the best things about this recipe is that the falafel balls are baked in the oven! If you want to skip the bread carbs, you can use big salad leafs as a wrap instead of pita. Add tomato, and avocado slices and the delicious sunflower seed dip. 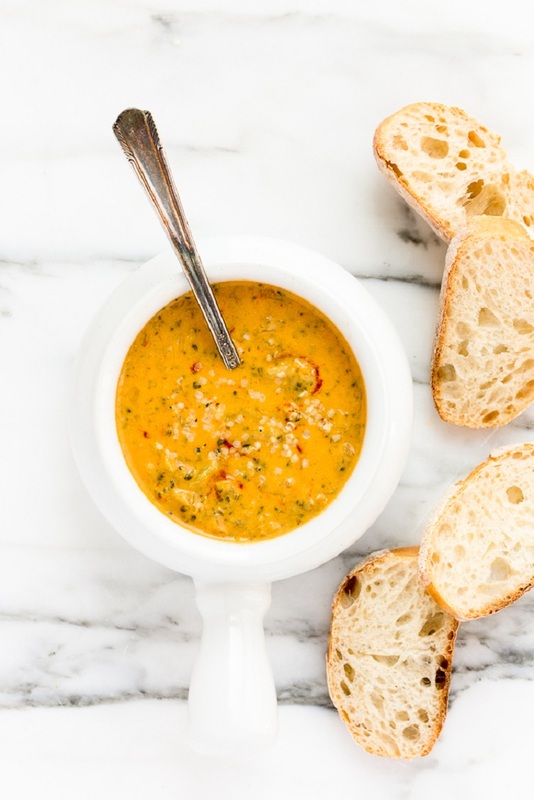 This savory, luxuriously creamy soup is packed with broccoli, cauliflowers and roasted red peppers. First you will have to sauté the onions sprinkle with smoked paprika, sea salt, and pepper. Then, add the broccoli, vegetable broth, and water. Put the cauliflower florets with the hemp seeds into a high-speed blender and blend until creamy. Add it to the broccoli broth and enjoy! This beautiful gluten free, vegan and dairy free recipe is perfect for breakfast, lunch or dinner plus it’s incredibly easy to whip up. 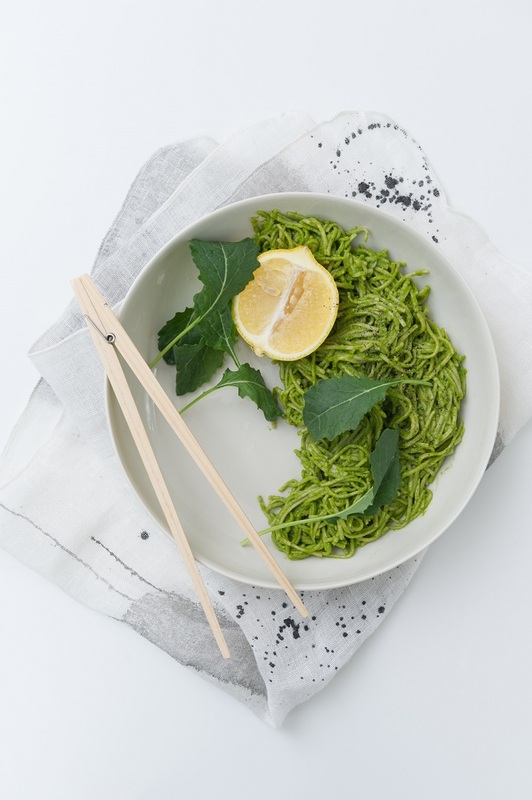 The hemp seeds and soba noodles make this dish nutritious and super tasty. For a pescatarian option add a slice of grilled salmon. If you think that salads are not filling, try this hearty Thai-inspired Summer Salad. It has two greens (napa cabbage, collard greens or kale), delicious mango and hemp seeds that provide a clean source of protein. 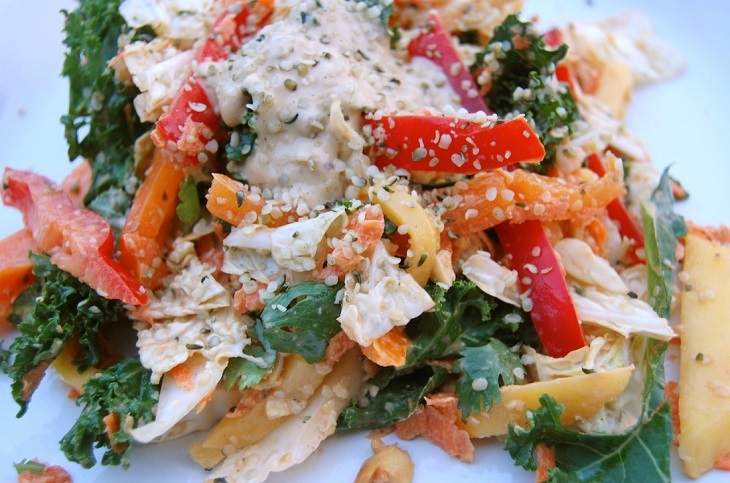 The recipe also includes a super creamy dressing with coconut milk and peanut butter. 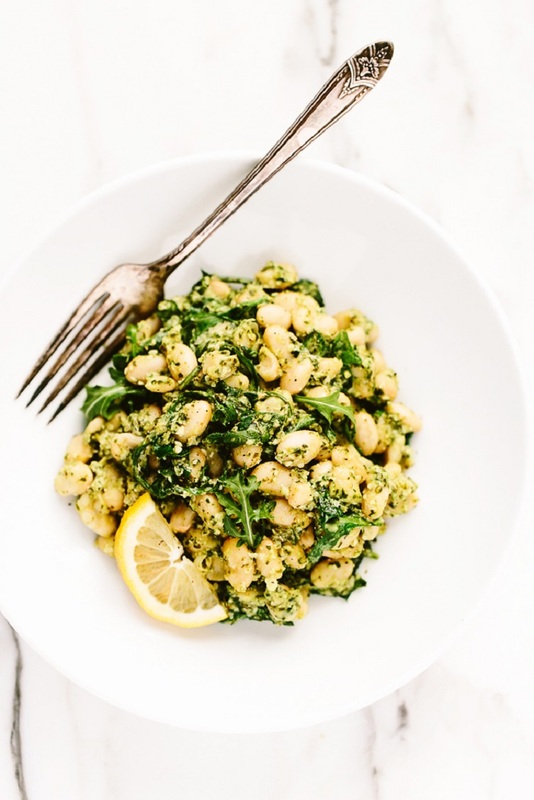 This bright salad with white beans and hemp seed pesto requires minimal effort and time to prepare. It is also perfect for colder days as it’s warm and packed with proteins. Before serving finish with a squeeze of fresh lemon juice to brighten. You can also make a bigger batch of hemp seed pesto and add it to your pasta the next day. Hemp oil is another fantastic protein rich superfood you must try. It is rich in Vitamin E so you can also use it for your skin and hair as well as add it to your salad dressings. The base of this salad is arugula and spinach, topped with blueberries. 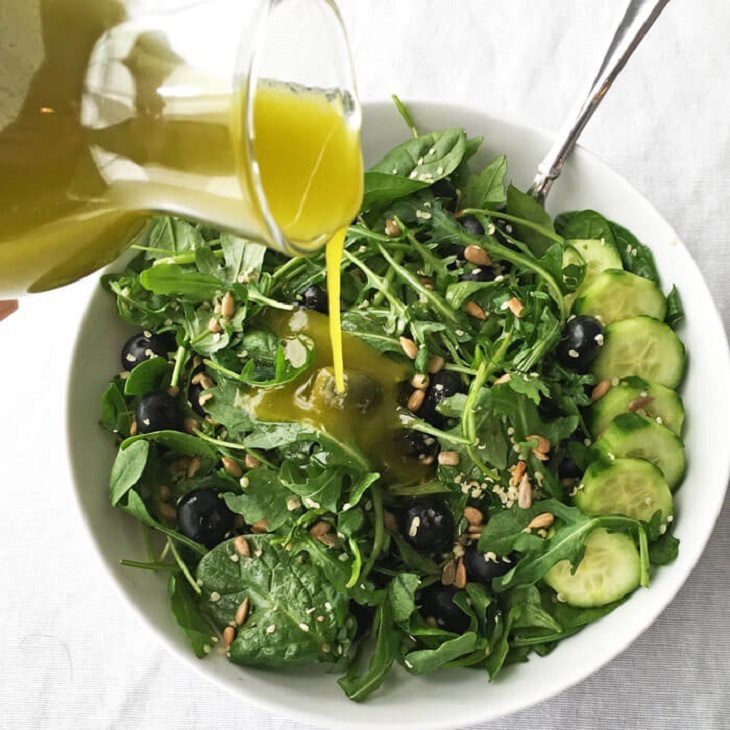 The dressing is a perfect combination of hemp oil that gives an earthy taste and white wine vinegar adds a bit of zing to it. Here is an awesome recipe to satisfy your pasta cravings. It is healthy, vegan, rich and creamy. 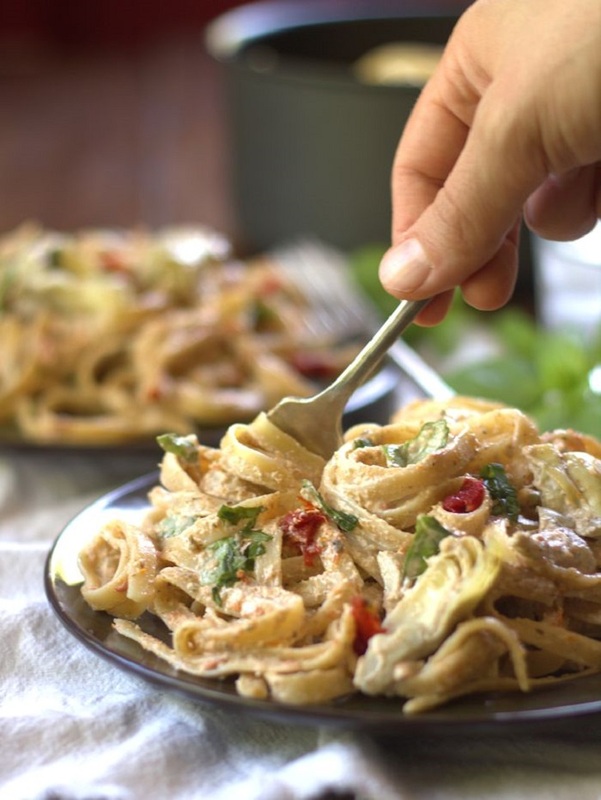 Fettuccine noodles tossed with artichoke hearts, fresh basil and a silky sun-dried tomato hemp seed Alfredo. Hemp seed sauce is so easy to whip up and it is a perfect alternative to heavy cream sauces. The seeds require no soaking, you can just throw them in the food processor, blend and poor it over the noodles. Hemp seeds are so versatile that you can even use them in desserts. 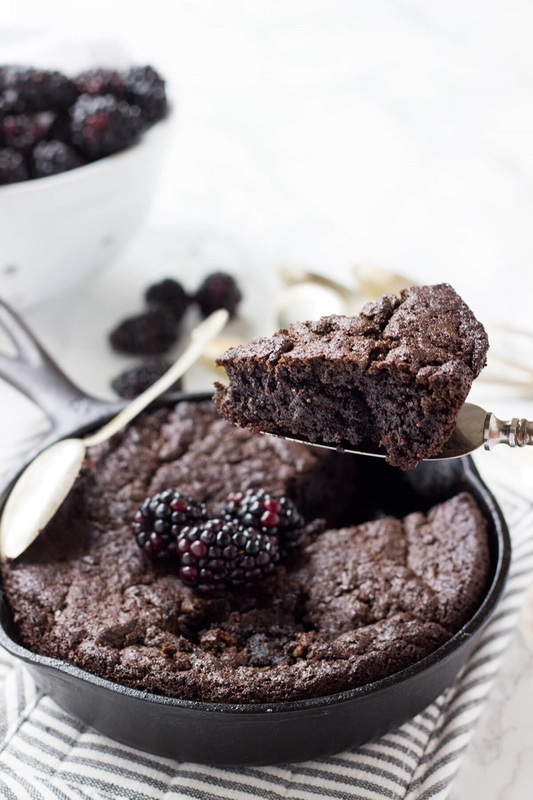 This Paleo Hemp Fudge Skillet Brownie is full of protein, low in sugar and antioxidants. No matter how much you eat, you don’t need to feel guilty. 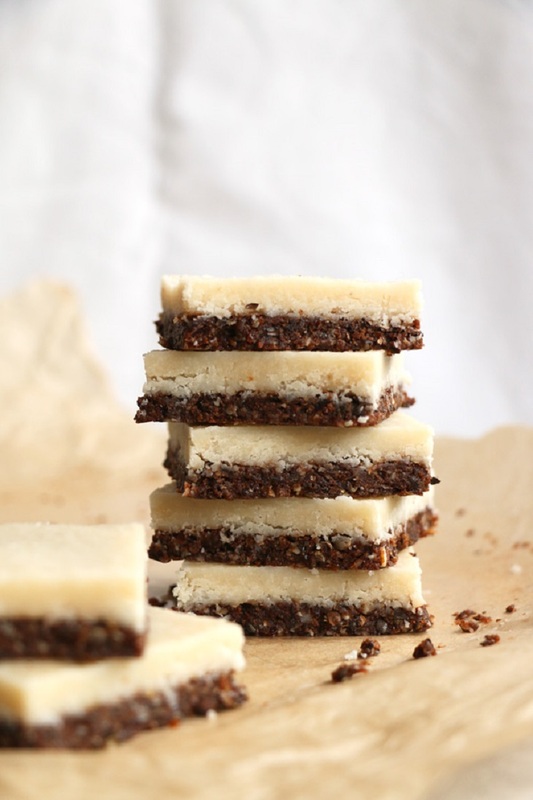 These brownies are packed with healthy things, omega 3 and omega 6 fatty acids. These bars are perfect for snack and even for birthday parties. The crust layer is a mix of hemp seeds, almonds, dates, cinnamon and tahini. The top layer is a mix of creamed coconut (coconut butter), coconut oil and tahini with a little maple syrup and vanilla. 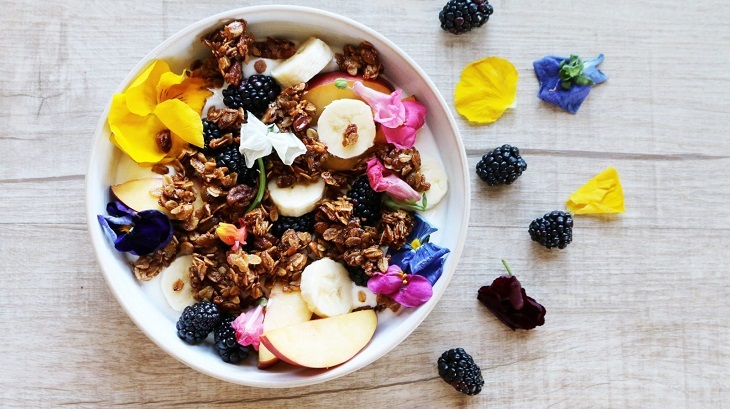 One of the best things you can do for your body is to start the day with a homemade organic granola bowl. The store-bought granola has too much non-healthy ingredients anyway. You will need rolled oats, agave syrup, cinnamon, raw pecans, pumpkin seeds, and hemp seeds.